So much to do, so much time, but I have been lazy this week!!! But I have not touched a single thing since last Thursday. But laundry, cleaning, and some volunteering at the school took priority the last two days. So I apologize to all of my friends that are waiting on me, and Button for not getting his highchair cushion finished!! It does, however, look like a FREE DAY today for sewing until my heart's content!!!! I did cut out the new fabric that replaced my old choice that finally arrived at the end of last week! My machine will be quite busy today making my puffies and poly fill stuffing is in my future today! My goal is just cutting the pattern from the old cushion. I won't put too much pressure on myself! I have my background brown blocks cut. Now I just need to get working on the mug appliques. I feel like a complete schmuck that a) I forgot and b) I didn't work on them the last week....SORRY Crafty Sewing Mamas!!!! I have this fabric cut out. I still have to take off the Halloween Covers. Yes, I know Halloween is over, but I didn't get to enjoy them very long! Do you like the new fabric? I am not sure if I am going cutesy or what yet. I do know that I am keeping some of the larger pillows simple like I did for Halloween! Did I mention that one of my major volunteering jobs at my boys school is to sew new and alter old costumes. It's that time of the year again! So far, it looks like only alterations after yesterdays fittings!! Last year, the three camel costumes about put me under. I work with all donated fabrics (did I mention how ugly donated fabrics can be?) and just pray that Mary and Joseph are around the same height as last year's, because those two costumes are the more elaborate. Luckily, I have HUGE hem allowances on most of the costumes, because middle schoolers are notoriously either REALLY tall or REALLY tiny! Did I mention that the musical director wants them all done by the end of next week before Thanksgiving break? YIKES! So if you could, can you chant? Go. Heidi. Sew. Heidi. Go. Heidi. Sew Heidi. As always, linking this to Lee's Freshly Pieced. It is always enjoyable to see what everyone is up to! 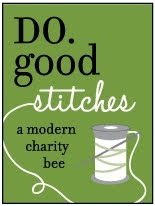 I have found many a favorite blog that I now follow by checking out the other WIPS!!!!! And it is a special day....it is her ONE YEAR ANNIVERSARY for WIP Wednesday! 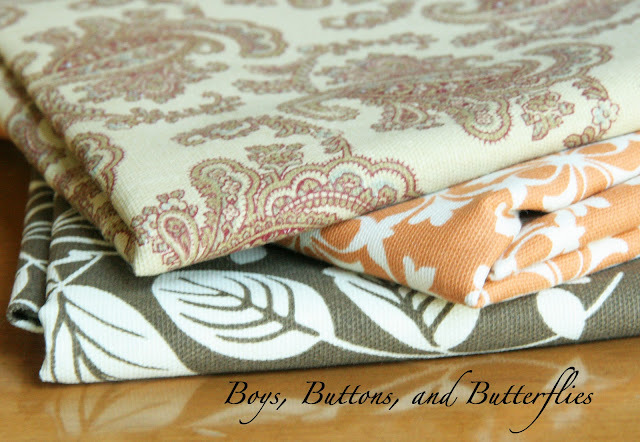 I love the fabric for your fall pillow covers...so pretty! Just stay off of BBC & Pinterest, you'll be good. ;) Happy sewing! Go. Heidi. Sew. Heidi. Go. Heidi. Sew Heidi!!! I LOVE those autumn fabrics. LOVE. LOL Heidi, that chant has me giggling! You can DOOO it!!! And I like that new fabric, a lot. Taking a little break is good for you! Now Go.Heidi.Sew.Heidi. 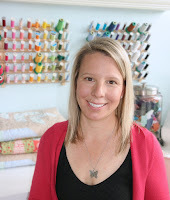 Go Heidi, Sew Heidi!!! Oh my goodness though, I used to make tons of costumes I do not envy you your next couple weeks! Please share pictures though I would seriously love to see the Christmas Costumes! I love the idea of making seasonal pillow covers, I have honestly never thought of it, but you can bet I will do so for my new place in the Spring! Thanks for the Inspiration! Those are beautiful fabrics for your pillow covers, I hope you get them done soon as they will be very motivating I am sure. Wow, you are busy! Thanks for stopping by today. I will have to chat with you some time about your boys and dyslexia. Although not formally diagnosed, my son has many characteristics. We've all adapted to find what works best. What I am amazed at is one teacher, in particular, that he has. She's fantastic. She engages the kids, they review daily, and he learns! It's not simply read the book and do homework. He rarely needs to bring the book home, yet he learns the material and tests well. I realize some subjects may not be conducive to a method like this, but it proves to me that he can learn - that we just have to find the right techniques. I've had weeks like this. Sometimes the sewing mojo is on vacay. Wishing you lots of great sewing time this week! A highchair cushion.... what a great idea! Wow, you're so busy! And I couldn't agree more about the Halloween decorations, it sure feels like they don't get to stay up for long! Sometimes if my machine gets put away it doesn't come out for a week or two or more. That's why I've decided to leave it out. I wish I could have my craft room back, then it would be mush easier. I'll keep my fingers crossed for you and the costumes! I feel your pain. I do my own show every year and pray the kids fit the older costumes. The brown dot is amazing. A new follower! Those fall fabrics are a bit divine. You can do it, go, go, go! LOL Love the fabrics for your throw pillows!